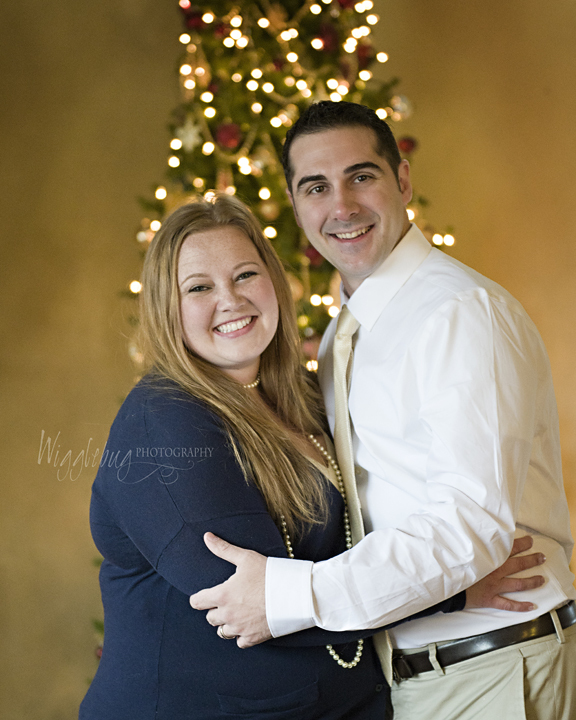 I know it is early to start thinking about Christmas but, if you are like me you need PLENTY of time to plan for Christmas cards and gifts if you want to get everything out by Christmas. 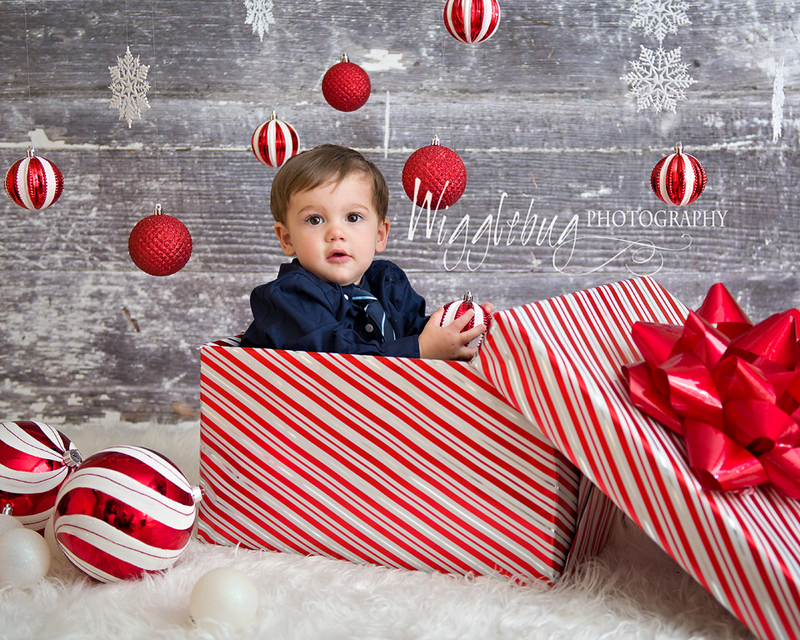 Christmas mini sessions are so much fun and a stress free way to get beautiful images to share with your family and friends. 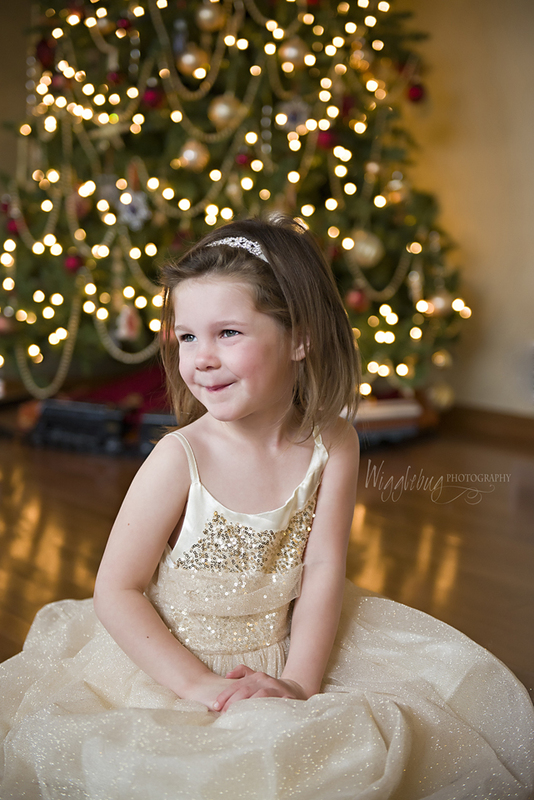 Christmas mini sessions include five high resolution files with printing rights. Fifteen quick, easy, and stress free minutes of shooting. Let my assistant and me organize and direct the session. A variety of five themed backgrounds to choose from. Here is a sample from last year. 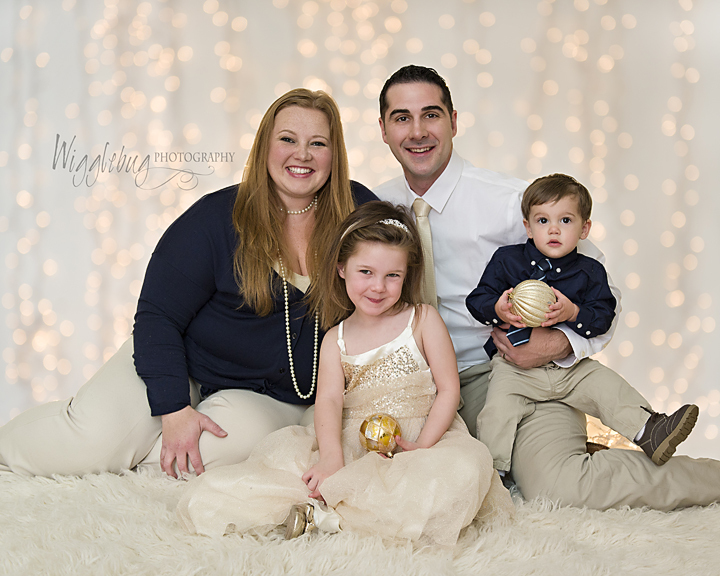 The F family has come every year for the Christmas themed mini sessions. 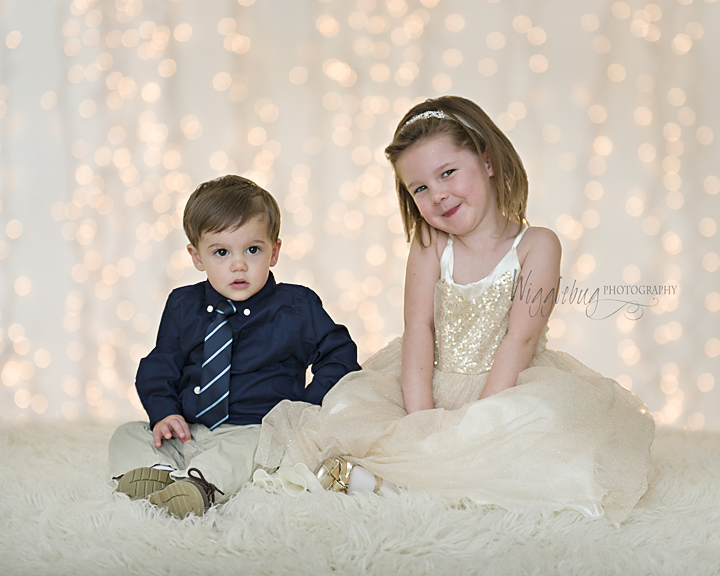 They are always so "put together" and adorable!